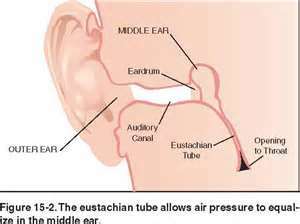 Reduced drainage or blockage in the drainage system of the ear and Eustachian tubes allow for fluid to build up in the inner ear, making it an inviting environment for bacteria and viruses. Our gentle treatments will allow increased lymphatic and Eustachian tube drainage. Dr. Fallon, whose research garnered her the acclaim of child rearing magazines like Parenting and Baby Talk , often sees great success when she treats a child for Otitis media. “Once they fight it themselves, my kids tend to do very well and stay away from ear infections completely. Unless there are environmental factors like smoking in the house, an abnormally shaped Eustachian tube, or something like that, they do very well,” she says. 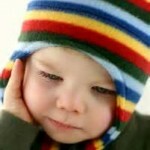 Talk to your doctor of chiropractic about your child’s ear infections. 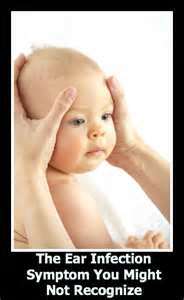 Doctors of chiropractic are licensed and trained to diagnose and treat patients of all ages and will use a gentler type of treatment for children. In addition, doctors of chiropractic can also prescribe exercises designed to help children develop strong muscles, along with instruction in good nutrition, posture and sleeping habits.